This relaxation is of an active rather than a passive kind. It will re-tune and reset your brain so that correct decisions will flow automatically in a crisis situation. Filling of the lungs to capacity will feed your electro-magnetic field. Revitalizing and re-adjusting your magnetic field will make you less liable to fall victim to accidents, sickness and negativity. Stimulate the production of chemicals (endorphins) in the brain, which eliminate the tendency to depression. 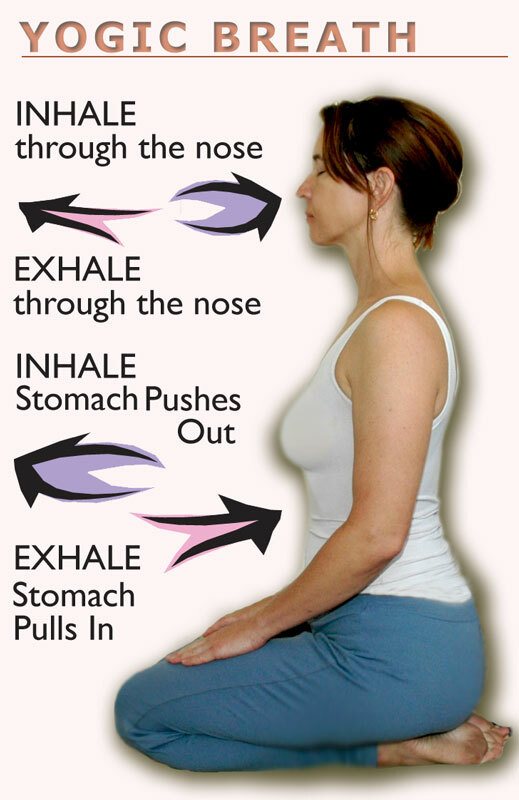 Energize, give greater alertness and awareness due to the life force (prana) in oxygen. As the lung capacity increases, the pitutitary gland will begin to secrete and the intuitional power of the mind will begin to develop. 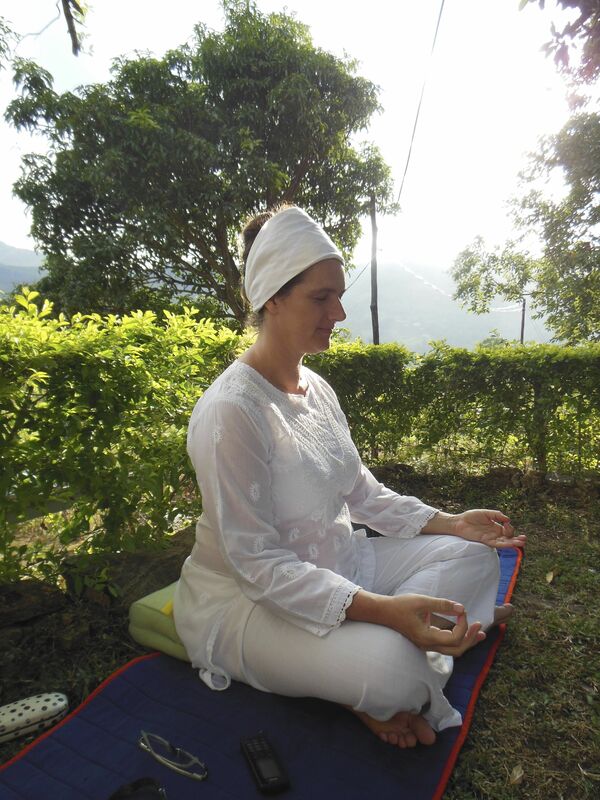 Join me tomorrow for a new Kundalini Yoga class in Cambridge from 7 – 8pm at St Pauls Church, Hills Road, Cambridge, CB2 1JP. We will be working on finding that inner peace and “appreciation” being able to sit in any environment being completely at home.